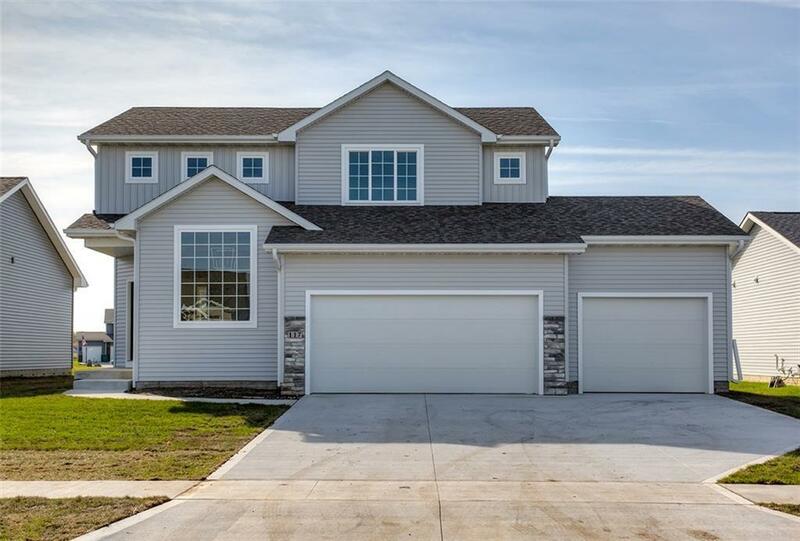 Welcome to this brand new, move-in ready, two-story in Bondurant, where there is a 3 year tax abatement and buyers can qualify for 100% USDA financing! This open concept two story is one of our most popular plans! The main floor includes an office with a view. Large windows throughout. The upstairs master suite comes with a walk in closet and en suite for two. You can't beat this house for this price. Call us today to grab this house before it's complete!